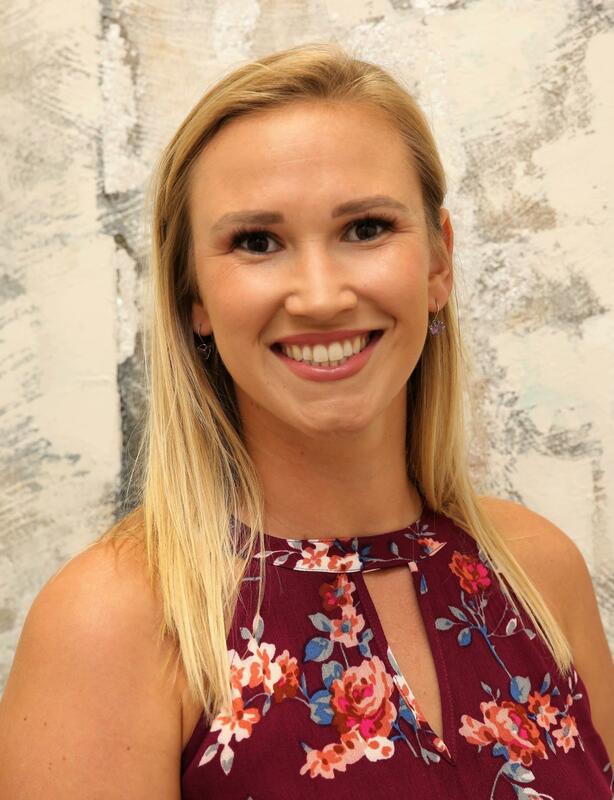 Since 1914, generations of women have remained active in the Saint Ursula Academy community through the Saint Ursula Academy Alumnae Association. Under the leadership of the SUA Alumnae Board, the Alumnae Association strengthens the current school climate, as well as the bonds of friendship first forged at the Academy. 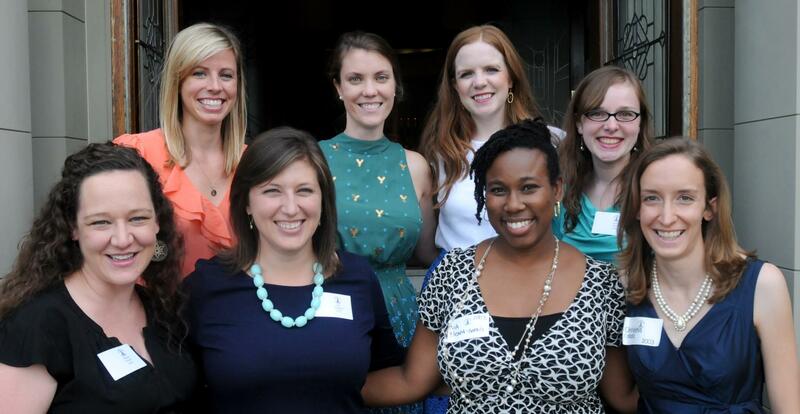 Throughout the year, the Alumnae Association organizes events inviting you to re-kindle your school spirit, network with other alumnae, connect with old friends, and make new friends! 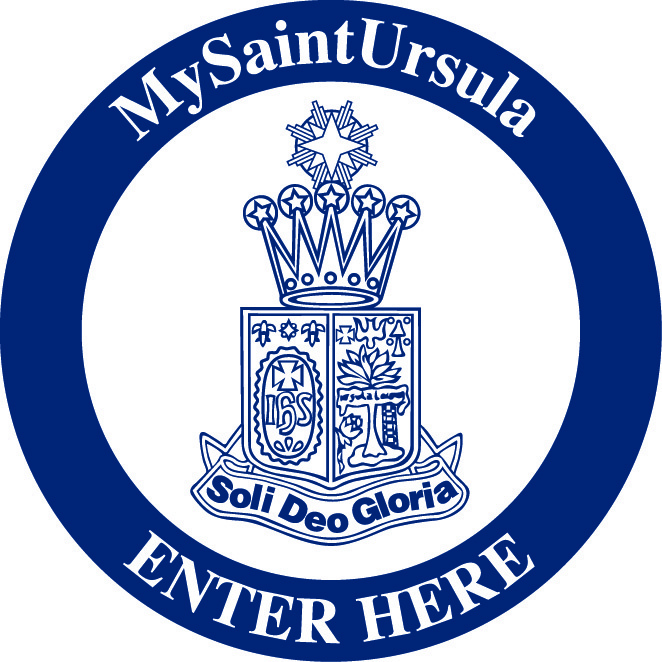 MySaintUrsula.com is the Saint Ursula Academy Alumnae Portal, connecting you personally to SUA alumnae information. You can update your contact information, register for events, share what's happening in your life with classmates, request prayers, RSVP to alumnae events, and more! Need to request a new personal login URL? Use this icon to receive a new PURL. For more information, please email alumnae@saintursula.org. Please pray for the recently deceased members of our community. A candle remains lit in the Chapel for all intentions of the SUA Family. Should you need personal contact information for family members, please contact the Alumnae Office at alumnae@saintursula.org or (513) 961-3410 x187.